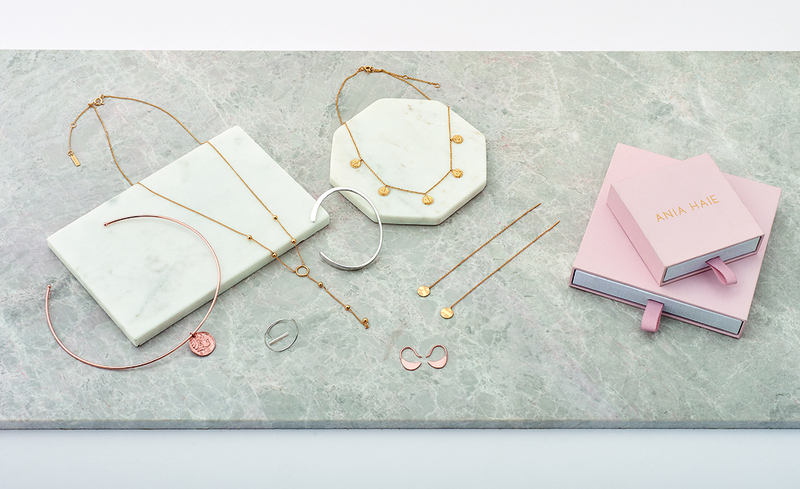 Fashion jewellery brand Ania Haie has managed to secure top jewellers in the UK & Ireland after going live in April. 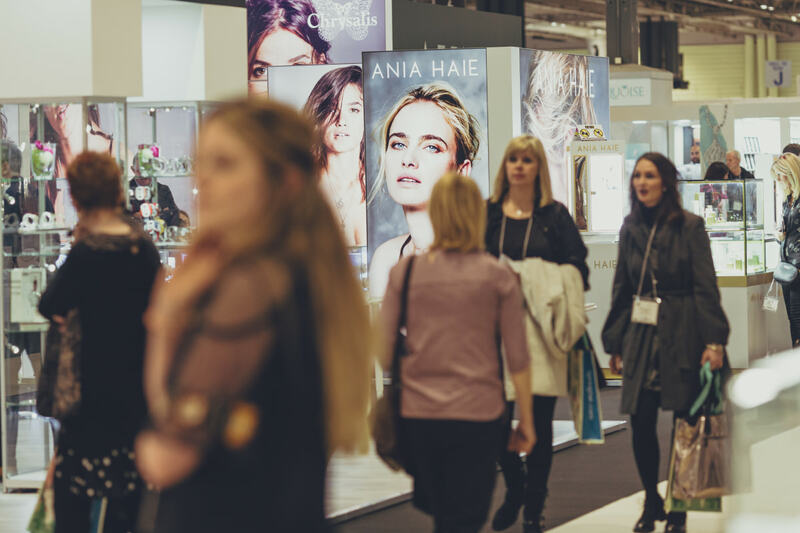 The brand was first introduced to the trade at Jewellery & Watch in February, and landed online and in stores later in the spring. Now, the brand, which was launched by Chrysalis founders Dave and Andy Maine to target millennial shoppers, has secured key accounts up and down the country. Jewellers stocking the brand include Mococo, Fabulous, David Mellor Jewellers, Hugh Rice, and TH Baker, whilst Fenwick have also sign the brand for a selection of its stores. In total, Ania Haie has over 150 stockist in the UK and Ireland. Initial feedback from retailers reveal the brand is pulling in a younger audience, and helping stores reach new customers. 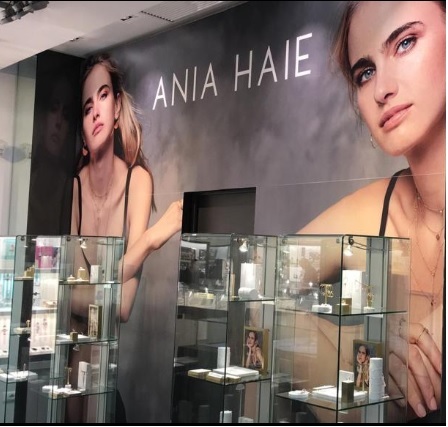 To support retailers Ania Haie is advertising in national magazines, and working with bloggers to boost the brand’s presence. 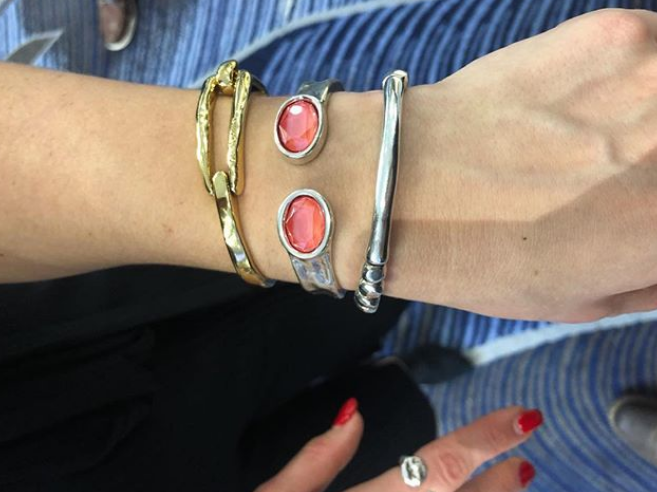 Celebrities have also started wearing its jewels, with Caroline Flack and Mollie King among the well-known figures who have fallen in love with the brand. Looking ahead the founders want to secure distributors in key territories so it can cover the whole of Europe.